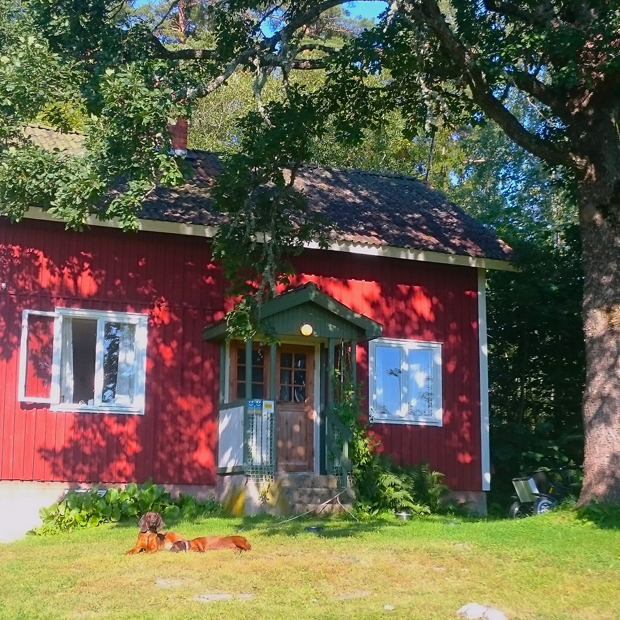 Lillstugan at Fallängetorp is homely and is suitable for those who also want to bring your pets on rural adventure. 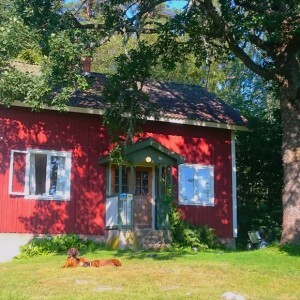 Outside the small cottage, in the shade of the old oak is during summertime the outdoor furniture and barbecue. 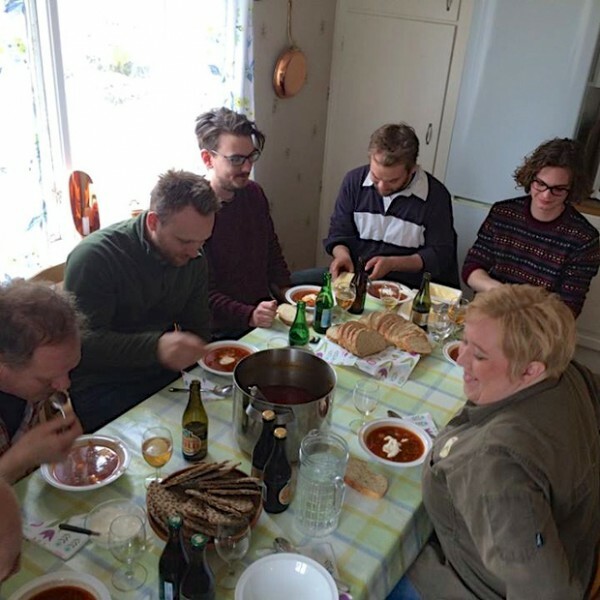 There you can cook and cuddle the rural tranquility. 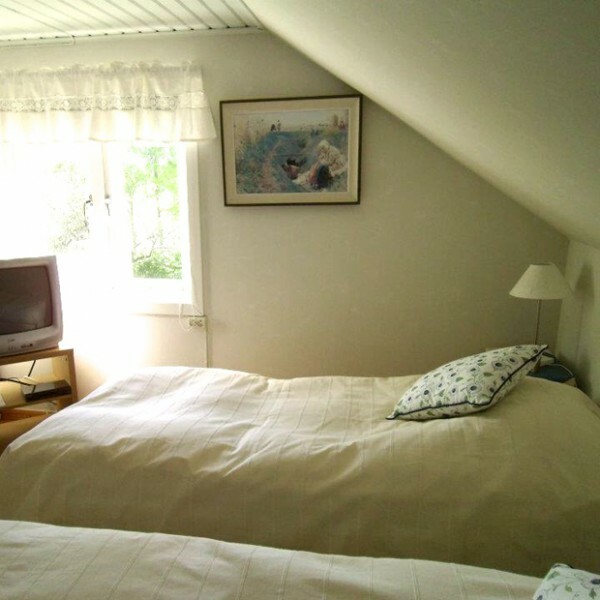 In Lillstugan there are five beds and a baby cot. 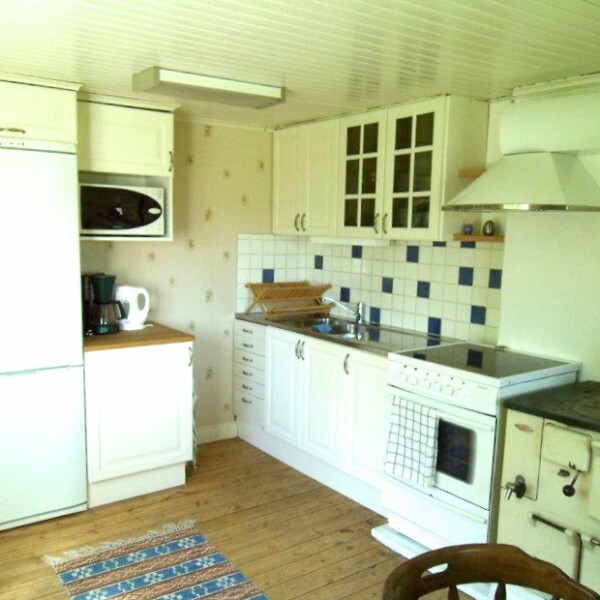 The kitchen is suitable for self-catering and is fully equipped. 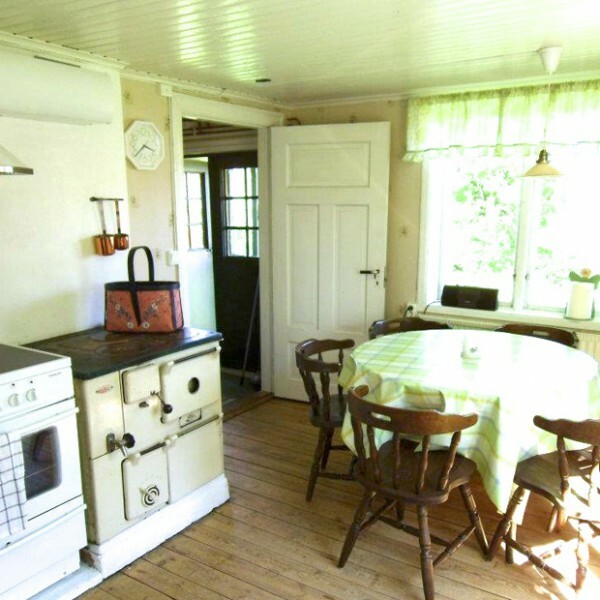 Beside from the regular electric stove and oven, there is a wooden stove that gives warm and cosy ambience during cold evenings. The bathroom is fitted with a shower as well as a washing machine. Bathroom with showers and laundry. 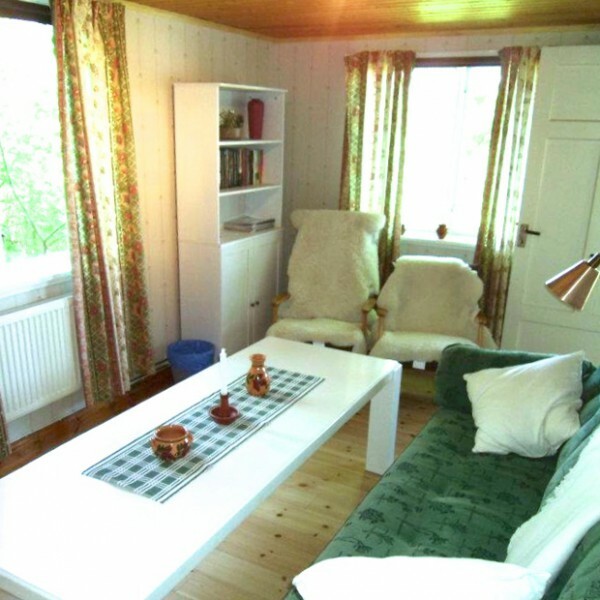 The cottage is available from 15.00 and submitted no later than 12:00 the day of departure. 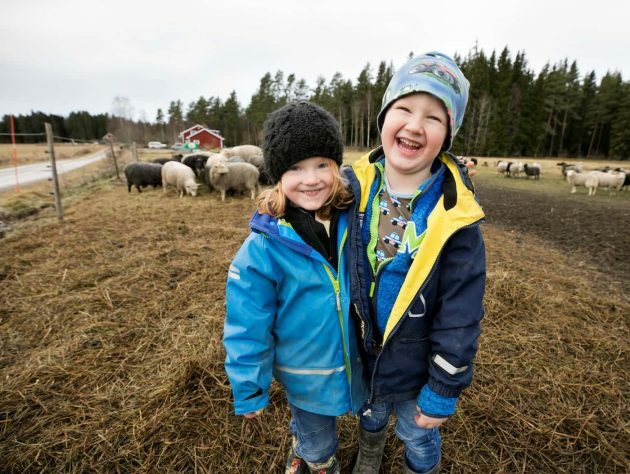 Breakfast adult 95 SEK / person and day, children (3 – 12 years) 65 SEK / person and day. 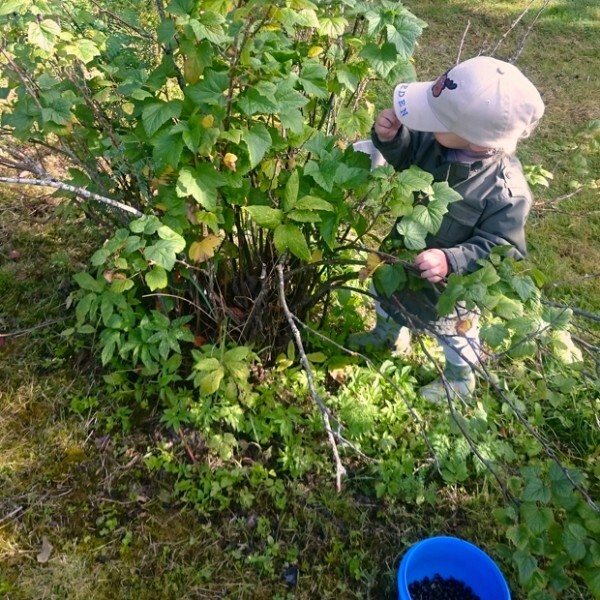 For children under 3 years we offer breakfast, but it will still be booked. 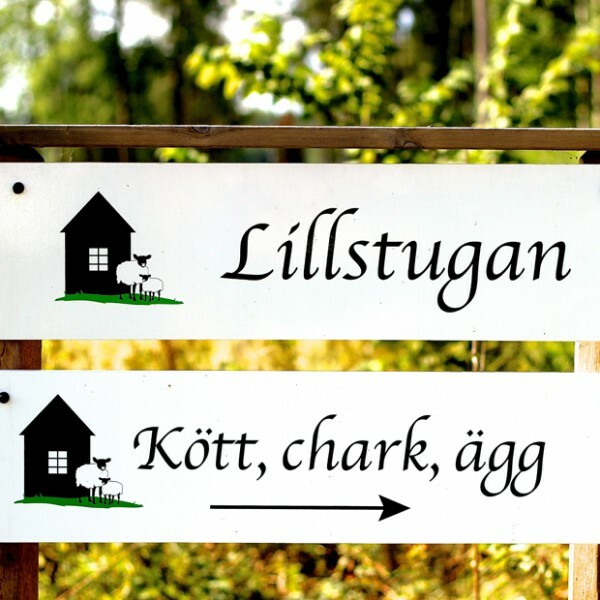 Welcome to Fallängetorp and Lillstugan! 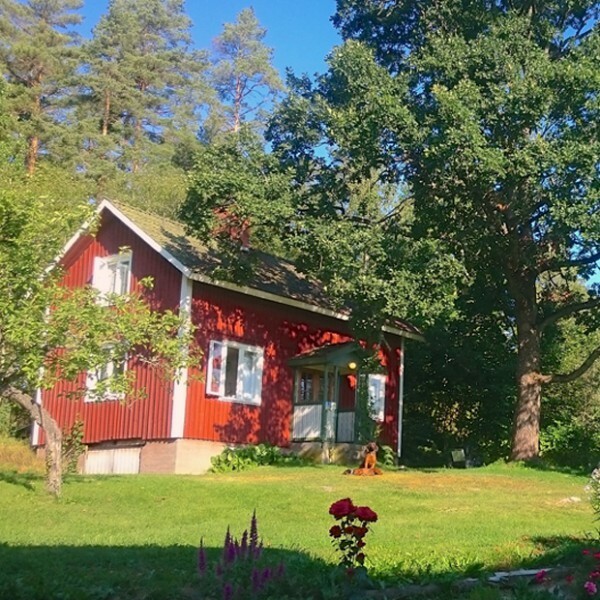 Trevligt besök av kockar från Rosendals Trädgård äter på i Lillstugan.